In our 24-7 global economy, rest feels like a luxury at best and a weakness at worst. We see work and rest as competitors - but what if they’re actually partners in a productive, balanced life? 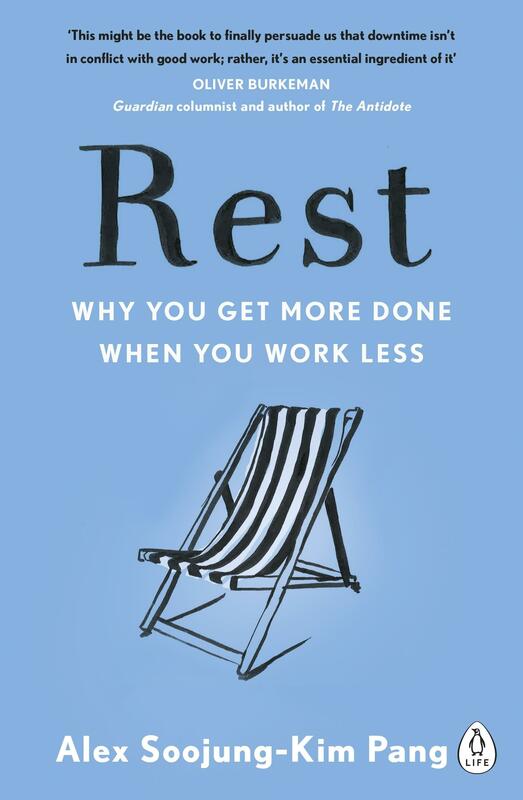 Blending rigorous scientific research with examples of writers, painters and thinkers - from Darwin to Stephen King - Silicon Valley futurist and business consultant Alex Soojung-Kim Pang exposes how we’ve underestimated the power of rest for our success. Though it’s as natural as breathing, it’s also a skill we can all learn to boost our creativity and productivity. Full of tips for upping our downtime, from sleep to hobbies to vacation, Rest is a new roadmap for finding renewed energy and inspiration, and getting more done.